-- He’s different from any man she’s ever known. 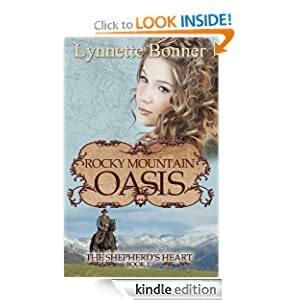 -- Life for Jake Paris is stable and ordinary--until a mysterious old woman pays him a visit and he begins to have encounters with unruly children everywhere he goes—children only he can see. 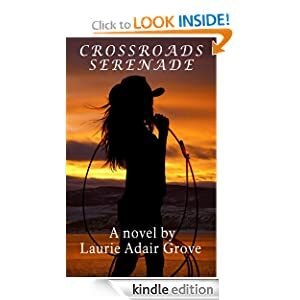 When Jake's estranged sister, Holly, finds herself the target of a national serial killer who has chosen her son as his next victim, Jake begins to wonder if there is a connection. Could these children be the ghosts of the killer's victims? 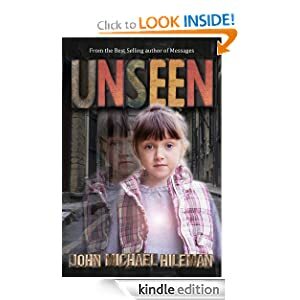 As the kidnapper's plan unfolds, Jake uncovers a startling secret about the unseen children that will change his life forever--and Holly discovers just how far she is willing to go to save her son. Unseen is a riveting story of rescue, restoration, and romance that will leave you thinking long after the last page has been turned. -- Filled to the brim with forbidden love, an ancient evil, and a nation in disrepair, Empyreal Fate is a tale of riveting bravery and mortal corruption. 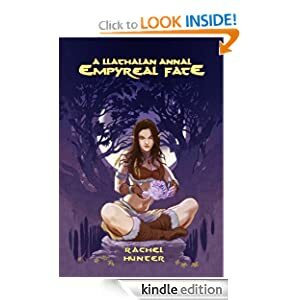 The land of Llathala lingers on the brink of war between men and elves, a dark history surrounding each race. Stirred by tensions of the land, a shadow of the past reemerges, taking precedence in reality and consuming the very soul of mans’ mortal weakness. Darrion, the son of a poor laborer, is ensnared in a hostile world, forced to choose between loyalty to his king or the counsel of the elves. Yet Fate has other plans in store, tying his course to Amarya, an elven royal blood of mysterious quality and unsurpassed beauty. But this forbidden connection incites betrayal from members of their own kin, marking them as traitors to the crown. In a land torn asunder, only Fate’s decree can allow such love to coexist with an ancient enmity. -- Meredith Larsson, small town Montana prairie girl, was doing just fine...well, okay at least, with her fun-loving, just-wanna-be-a-friend mom. That is, until her mom married drunken, abusive Raymond, when Meredith was still a kid. With a pair of role models like that, it’s a miracle Meredith survived, but she did, and then some. But not without the help, love and support of a circle of friends; young and old, woman and man, she met along the way. Also, not without the wonder and joy of being a mother to her own child, and reuniting with the man of her dreams she feared she had lost forever. -- The Gods are trying to kill her. 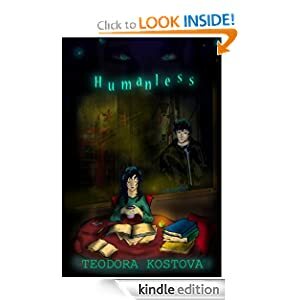 Humanless is a Young Adult novel (recommended for over 14 year-olds), first part of a three-book series.